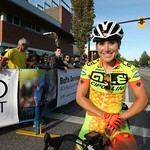 The Tour de White Rock, a member of BC Superweek, is very pleased to announce that Steve Nash Fitness World has signed on as presenting sponsor of the event for 2016. 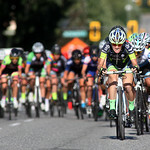 The Tour de White Rock has been a fixture of the cycling scene in British Columbia for more than 35 years, with 2016 being the 37th edition of the historic race. 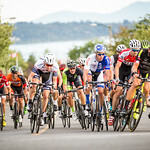 Steve Nash Fitness World Presents the Tour de White Rock forms the grand finale to BC Superweek, a ten day, eight race cycling series in seven communities around Metro Vancouver. 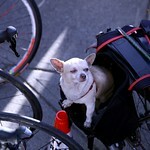 The Tour de White Rock is one of the longest withstanding races in North America. 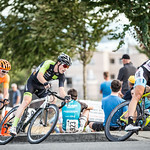 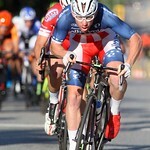 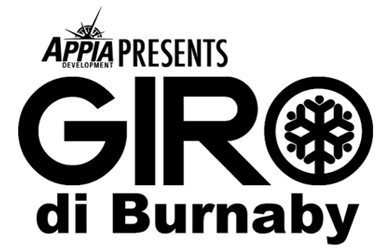 The two-day points series race consists of the Choices Markets Criterium in the heart of White Rock on Saturday, July 16th and the historic Peace Arch News Road Race on Sunday, July 17th, ending the weekend Tour with one of the most challenging road races in North America. 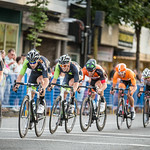 BC Superweek is Canada’s biggest professional cycling series and features more than $125,000 in prize money available during eight races over ten days. 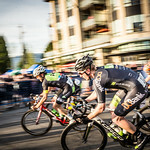 BC Superweek runs from July 8 – 17, and is made up of the Tour de Delta (July 8, 9, 10), Global Relay Gastown Grand Prix (July 13), Giro di Burnaby p/b Appia Development (July 14), PoCo Grand Prix (July 15), and Steve Nash Fitness World Presents the Tour de White Rock (July 16, 17).